Imagine yourself in this award-winning Kettler-Forline home in the peaceful Ashburn Village community! Home designed for very low utility costs. The main level master suite boasts a luxury bathroom with Jacuzzi and a huge walk-in closet. Beautiful hardwood floors throughout main and upper levels! Cook amazing food in the state-of-the-art kitchen that offers custom cherry cabinets, granite counters, stainless steel appliances, table space, and a center island/breakfast bar. Remarkable bedrooms on the upper level. Spacious basement is complete with 2 large rooms and would make a great spot for a movie night! Private patio spanning length of home in back will be a wonderful hang-out spot in the warmer months. Home right across the quiet street from pool, tennis courts, and basketball courts! 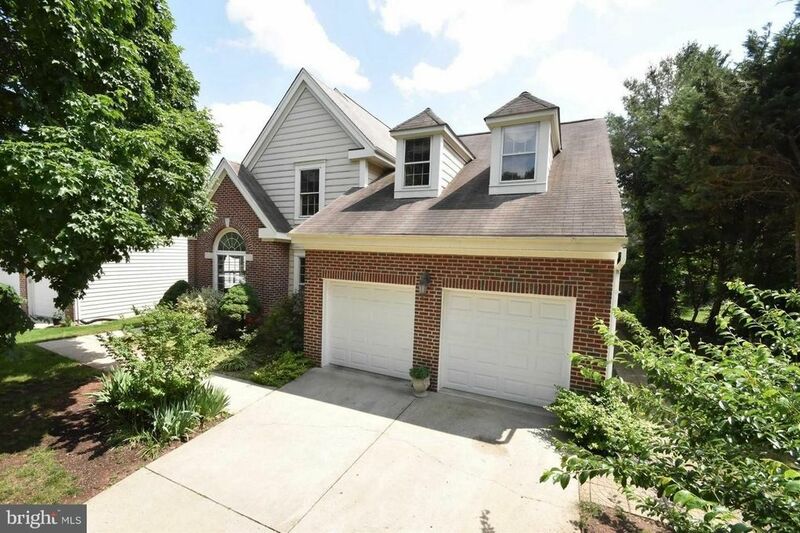 Very close to One Loudoun - an upscale center with a theater, restaurants, shops, and more!